Welcome to Women’s Muslim College. We hope that you will find enrolling with us an enriching experience. We pride ourselves on offering you outstanding teaching, a fantastic choice of programmes and all the support you need to achieve your goals. With lots of subjects to choose from, held in a variety of locations, Women’s Muslim College is committed to helping women learn their tradition. Whether you choose our flagship four-year Islamic Sciences in a Modern Context programme for 2018, or you opt for a shorter diploma or certificate course, you’ll find your time as a Women’s Muslim College student to be a transformative experience. Our students are the emerging leaders who will help positively shape tomorrow’s world. We warmly welcome you to join us on this exciting journey. 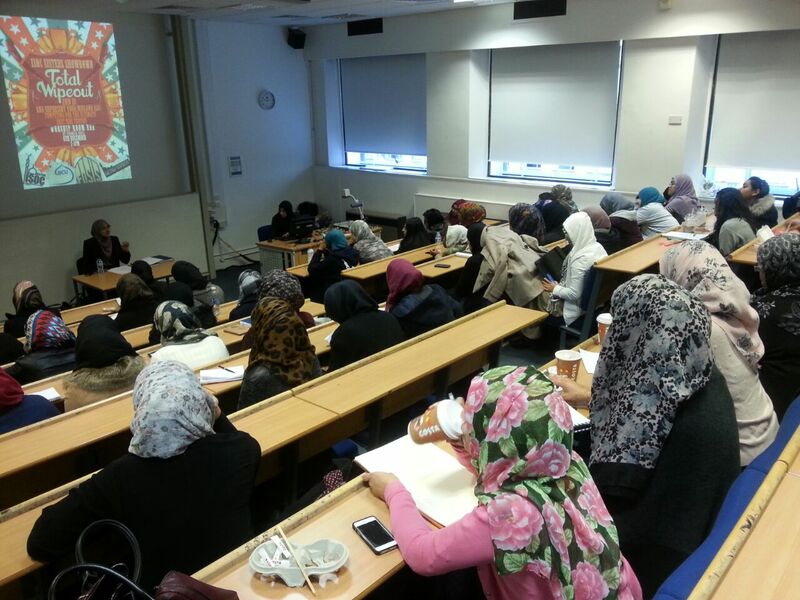 The vision of Women’s Muslim College is to empower British Muslim women. 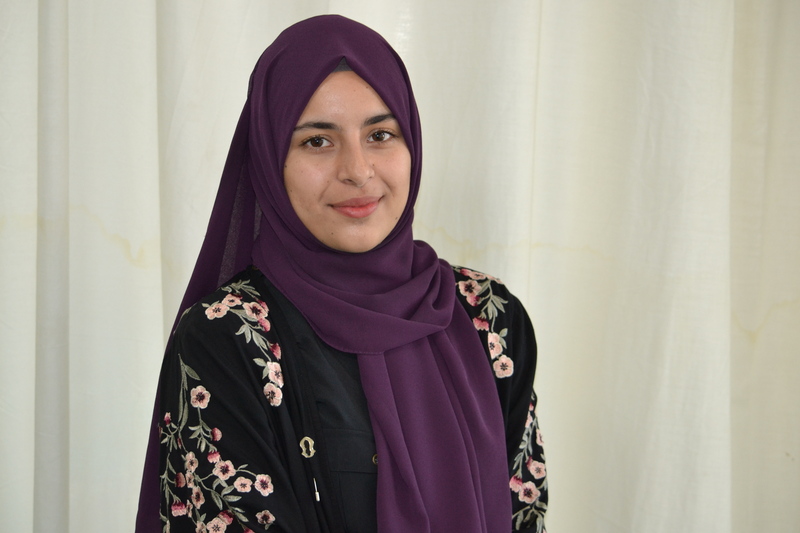 Many women, being British with a Muslim identity, want to take an active role to positively address the challenges facing Muslims living in Britain today. Doing so will lead to cohesive communities with a shared understanding of commonalities, as well as a respect for differences. Islam’s true teachings are based on sacred vows of peace, mercy, moderation and protection of life. Those who fail to subscribe to these basic tenets of the Islamic faith, and instead misinterpret its teachings, propose extremist ideologies for which there is absolutely no basis in any of the teachings of Islam. We feel that the best way to combat extremism is by spreading correctly interpreted knowledge and producing young female scholars, teachers and muftis. Equipped with knowledge and wisdom, they can prevent the incorrect interpretations that lead to extremism. The sacred knowledge represented in centuries of Islam’s scholarly heritage is at the heart of the College. Women connected with their glorious tradition will make a strong and positive contribution to society as great ambassadors of Islam, modelled on the Prophetic character ﷺ of mercy. Islamic Sciences in a Modern Context is the College’s flagship four-year programme, designed to offer a world-class education and produce female scholars grounded in Islam’s intellectual tradition, with the requisite skills and training to guide and lead in modern society. The programme will be held at the college’s main campus in Birmingham. The Diploma in Islamic Sciences is a part-time programme, held in Birmingham over one academic year, and is designed to give students a grounding in obligatory knowledge for every Muslim (Fard Al-Ayn). We also offer a wide range of Certificate courses in various subjects of the Islamic sciences, held at various locations in the UK. The Certificate courses run for one academic year. For the Certificate courses and Diploma programme, the academic year 2017/2018 starts in October, consisting of three 12-week terms. The four-year Islamic Sciences in a Modern Context programme starts in September 2018. The College welcomes both home and international students, and is in the process of establishing international courses with English as one of the prerequisites for all admissions. One of the notable aspects of Women’s Muslim College is that it is one of the few Islamic educational establishments in the UK devoted to women. Women’s Muslim College is committed to the education, learning and nurturing of women, both nationwide and internationally. Do you aspire to become a great female scholar? Whatever your aspirations are – whether you want to study at a foundational level or advanced – Women’s Muslim College is here to help you reach your intellectual and spiritual goals insha Allah.